Hop on the Memphis activity perfect for groups your big family. 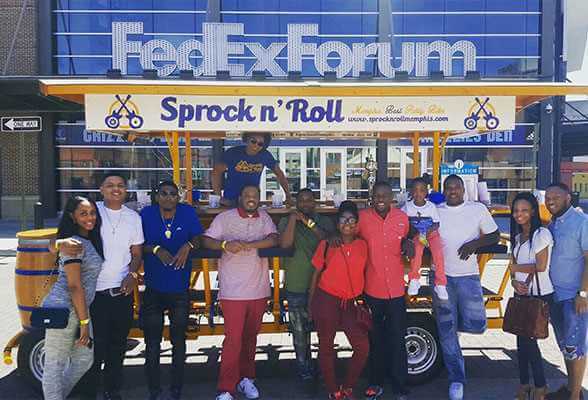 Rent Sprock n’ Roll party bikes to celebrate your family reunion in Memphis. If you have a large family, we have multiple bikes and can accommodate up to 64 people! 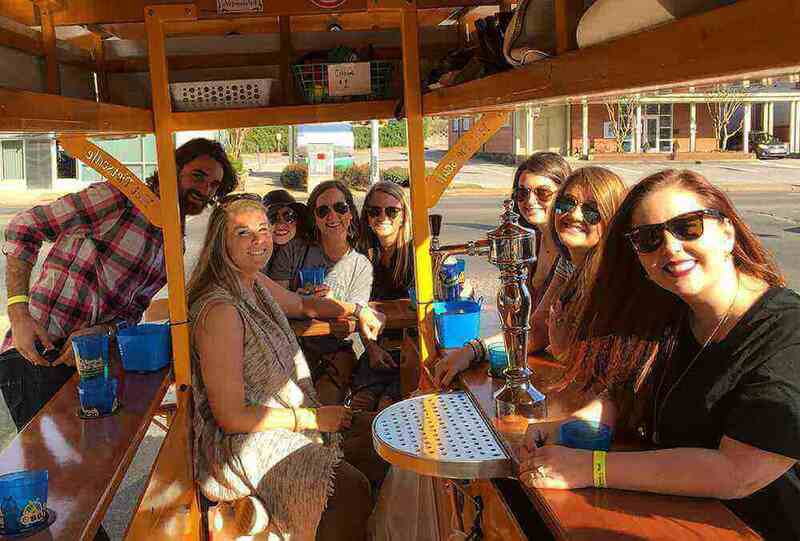 There are no better Memphis activities for groups than to let loose with a few beverages and some good ole fashioned togetherness. BYOB for two hours of bonding and absolute fun. Enjoy 2 – 3 stops during your Memphis family group activity at local bars where you can enjoy exclusive drink specials. Nothing can loosen up Uncle Bill and Aunt Fran like a few sprocktails. Your family is going to love this! 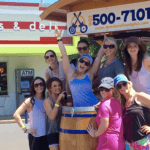 Call us to book multiple bikes for your large group activities! 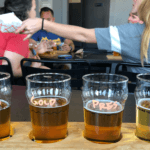 If you want your Memphis family activity to include more than bars, we offer great dinner tours and our artsy fartsy tour where you can sip and paint as a family! 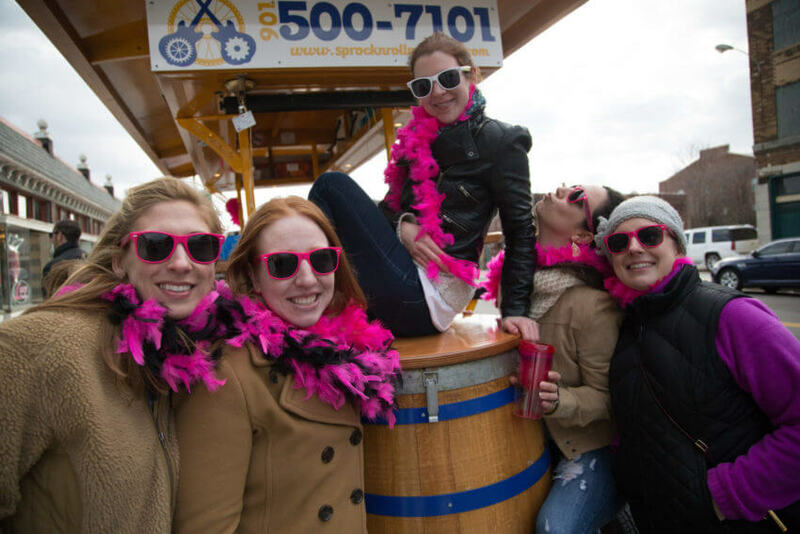 It’s a BYOB tour, but make sure to take advantage of our drink specials! There are discounted drinks that the whole family will enjoy! All family group activities in Memphis need to end with some awesome photos. 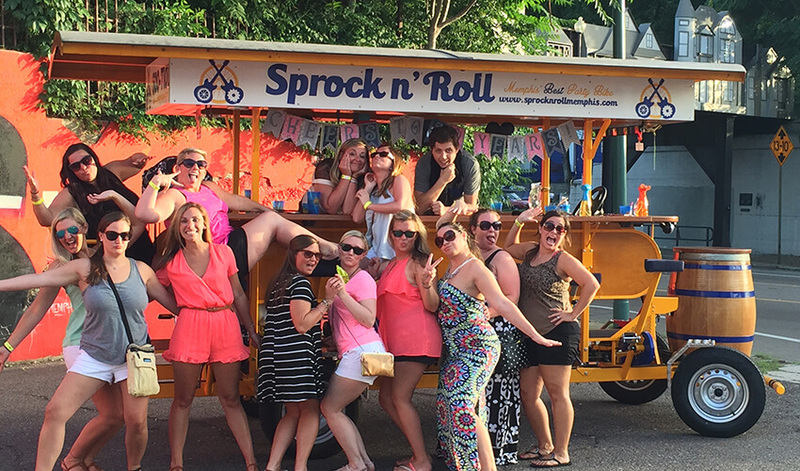 Our drivers double as photographers – get a great family group photo with Sprock!